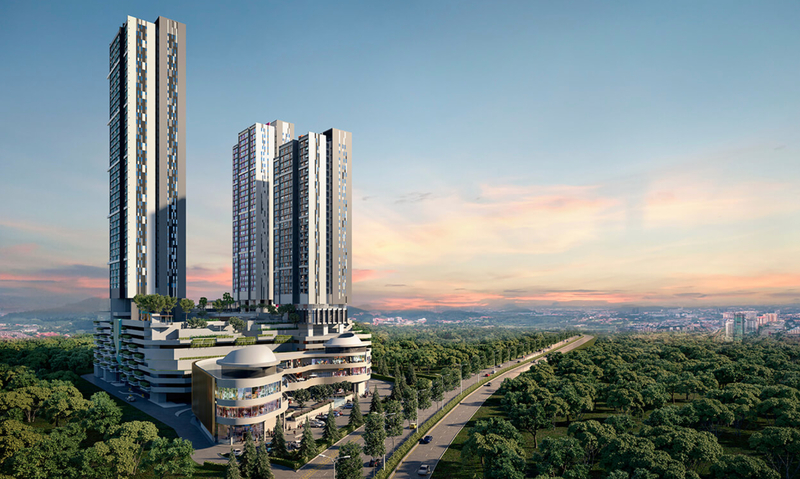 Breathing in a fresh new look of sophistication to Klang’s mature neighbourhood of Bukit Tinggi, the upcoming iconic landmark, named TRIO, is set to be the tallest building in the area. Spread over 5 acres of freehold land, the mixed development comprises 3 towers of serviced residences, commercial shops and a retail podium that promises a perfect new living experience accompanied with contemporary quality, design and sustainability. TRIO focuses on primarily providing a living with the ease of transit, setting the trend for modernity meets lavish urban living and creating a transformation of design and lifestyle with its myriad of facilities. Slated for completion by 2021, TRIO is the “it” property to be on the lookout not only for purchase to own but also for investment with promising potentials. Standing proudly with its 3 distinctive towers, TRIO houses a myriad of practically designed layouts. TRIO offers units with built-up size ranging from 624 sq ft to 1,313 sq ft with attractive price tags starting from RM366,000. Worth to mention as well, all the units in TRIO come with 2 to 4 free parkings for the ultimate convenience of its residents. 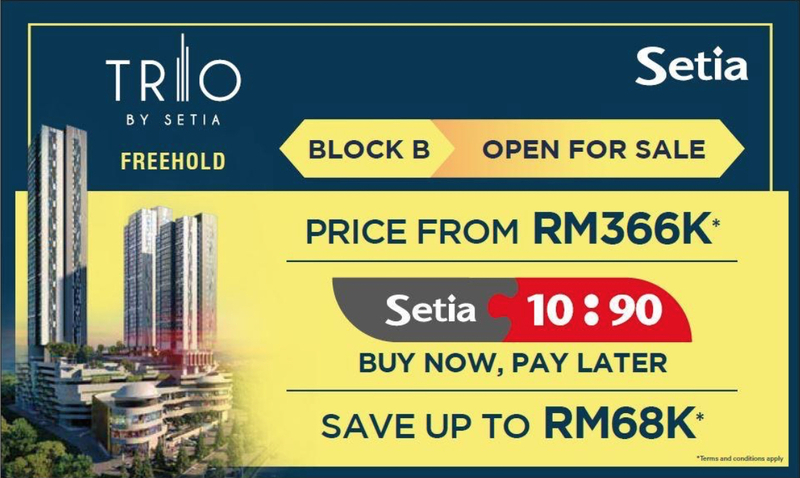 Placing the buyers’ best interest first, owning a TRIO home is highly feasible with the introduction of Setia 10:90 scheme. The scheme is on the basis of units being up for sale after they are built. 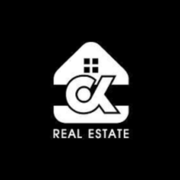 In details, during the construction period, there will be 0% progressive payment in order to eliminate any worries for buyers until key collection. Not only that, SPA and loan legal fee are borne by the developer. Adding more, buyers will be rewarded when they introduce the development to others such as family and friends. TRIO buyers will be entitled to a discount up to 7%. SPA and loan legal fee are free, and the first 50 buyers will be entitled to an additional RM10,000 discount. Existing SP Setia customers will enjoy a 2% referral fee when they introduce their friends and family to purchase SP Setia properties. Imagine yourself leading a pulsating lifestyle in the splendid sky gym where you can unwind and reinvigorate while, at the same time, being able to enjoy resting in the residence’s tranquil surroundings where it will enrich your soul with refreshing social activities all within the comfortable distance of your doorsteps. Not an overstretch, TRIO has ample state-of-the-art facilities to accommodate the finest lifestyle including Olympic-size swimming pool, barbecue area, playground, yoga deck, viewing deck, gymnasium, steam, sauna, shaded pavilion, and a multi-purpose hall. On top of that, the recreational podium is aimed to enhance the exclusive lifestyle across all age group along with the design of lush garden spaces and modern facilities. Keen in keeping the highest standard of living, TRIO focuses on providing the best security for its residents with a comprehensive triple tier security. The security includes 6-feet anti-climb fencing, round-the-clock 24-hour CCTV surveillance, card access to lobby and lift, and guards on the ready at all times. Needless to say, residents will be able to experience a true peace of mind without having to worry on their safety and the safety of their loved ones. 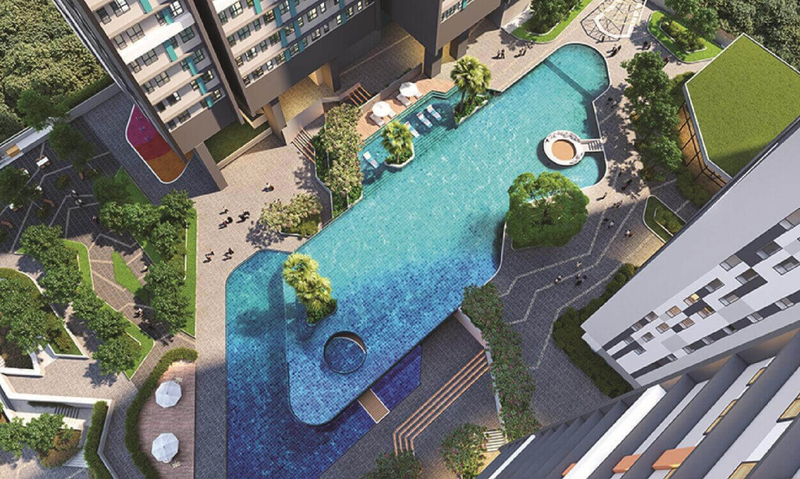 Boasting seamless connection, TRIO is also conveniently nestling at a 200m walking distance to a proposed LRT 3 station. The future development of LRT3 is expected to give Klang Valley’s public transportation a swift and much needed boost. Other public transport alternatives are also available. Conveniently, TRIO is neighbouring to a multitude of amenities for your daily needs including shopping centre, shops, supermarkets, restaurants and eateries, banks, petrol stations, educational institutions, healthcare centres and local attractions. Notable ones are TESCO, AEON Bukit Tinggi, Giant Hypermarket, Klang General Hospital, Arumani Medical Centre, Manipal Hospital, Regent International School, SMK La Salle, Hin Hua High School, SMK Convent, Istana Alam Shah and more. Paving a new way of living while towering high above the horizon of Bukit Tinggi, TRIO is the answer for those who have been seeking for the ideal urban lifestyle where comfort, design, convenience, luxury and modern amenities are perfectly blended into one. A rising integrated development and with everything it has to offer, TRIO is definitely the perfect home that will end your search. 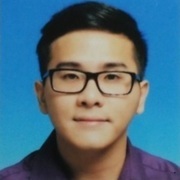 Interested to know more about TRIO? Click here to register you interest. 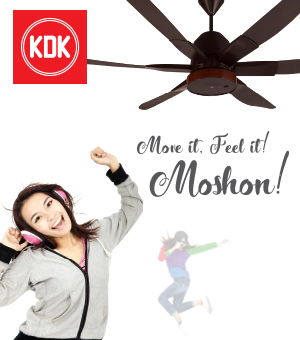 Drop a call to +603 3162 3322 for any inquiries. Wow, Looks good for the deal with Buy now, pay later by Setia group. highest building within that area.